These countries listed below have a lot to offer the adventurous traveller, and we expect to be hearing a lot about them in the next coming years. 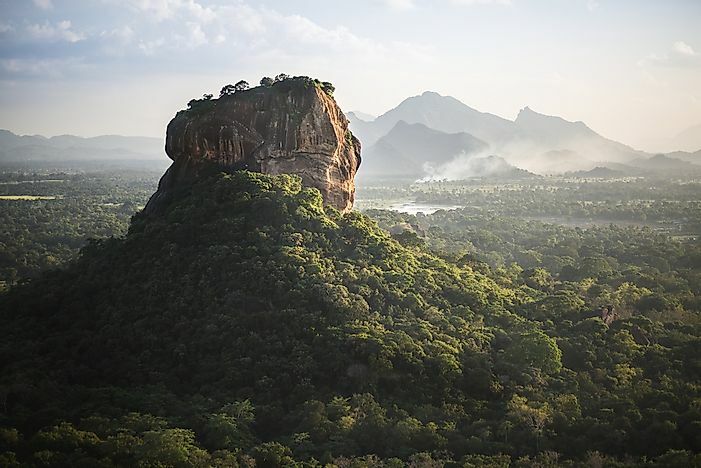 The amazing physical landscape of Sri Lanka. 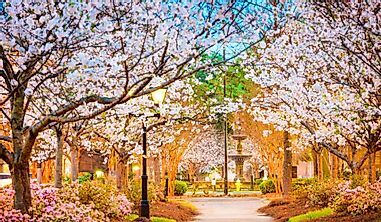 There are many countries in the world which have enjoyed benefits of their rich tourism industry for many years such the United States and France. 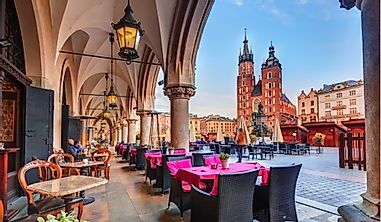 However, there are some countries which have many beautiful tourist attractions but due to years of civil strife and wars have failed to capitalize on their natural wealth. In recent years, these countries are beginning to restructure their tourism industries and will soon become leading tourist destinations. A ger camp, which is a type of accommodation available in Mongolia. 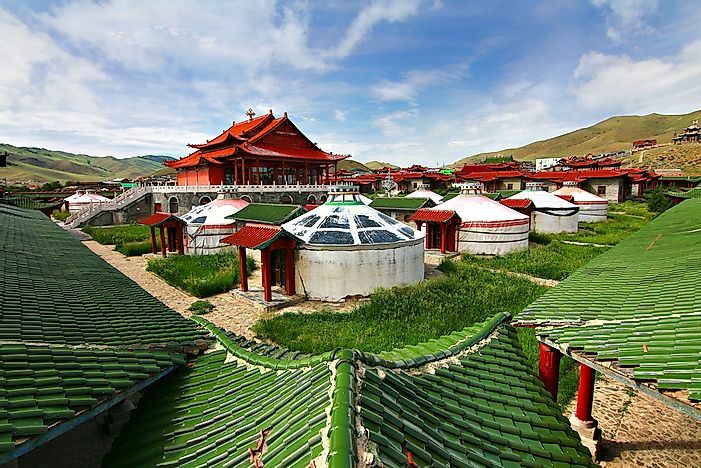 Mongolia is a large Asian country and is one of the biggest in the continent. The country’s 3 million residents reside within its 603,909-square-mile area making it the most sparsely populated country in the world. The country had a turbulent past especially during the peak of the Soviet Union where many Mongolians were killed and monasteries were destroyed and the country was shunned by tourists. In the 1990s, the political and economic landscape of the country changed making it possible for tourists to visit the country. The grassland steppe, occupying a vast area of the country, is a key tourist destination for its abundant wildlife including herds of the Mongolian gazelle. 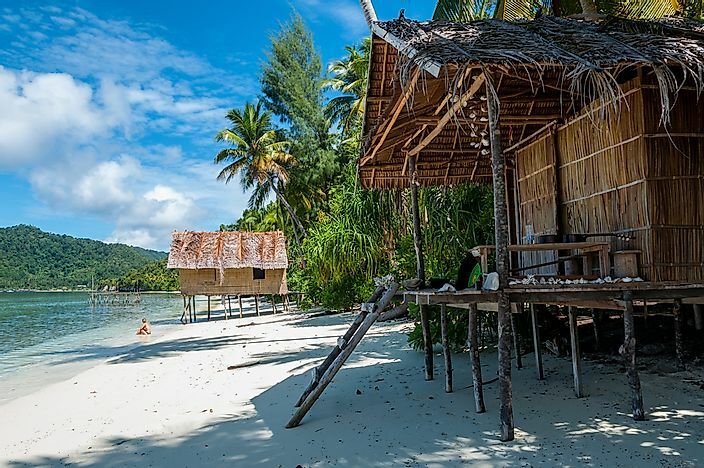 Bamboo huts for tourists in Papua New Guinea. Papua New Guinea is a country located on the Island of New Guinea and has Port Moresby as its capital city. The country gained independence from Australian in 1975 and was admitted in the United Nation that same year. However, the country was immersed in a period of violent clashes in the mid-20th century which lasted for almost a decade and tarnished the country’s foreign reputation. The country’s political stability has improved in recent years and has caused tourists to troop into the country to sample its numerous attractions including some of the most picturesque beaches in the world and many untouched jungles which are spread over the islands. 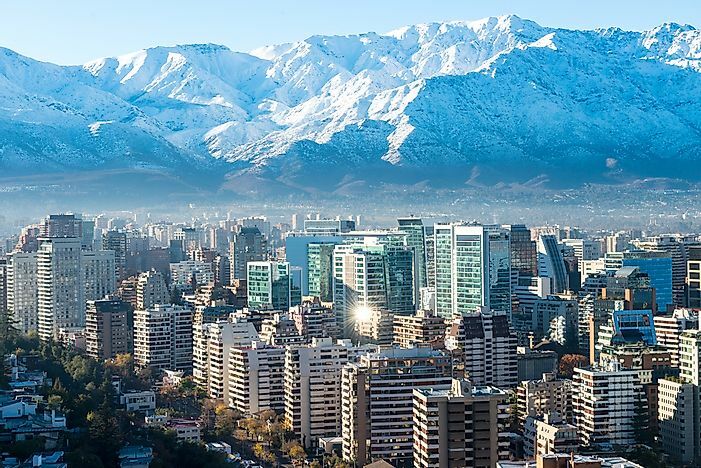 Santiago, the capital city of Chile. Chile is a South American country located along the Andes range of mountains. The country has a population of 18 million people residing in its 291,930 square-mile area. The country has experienced a long history of poor leadership including several dictatorial governments which were excessively corrupt. The country also experienced several military coups which imposed militarized governments. However, since the turn of the 21st century, the country has seen peace return with the economy stabilizing and the tourism industry experiencing rapid growth. 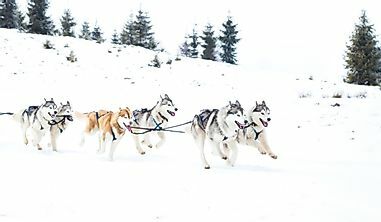 The Andes Mountains are one of the most famed tourist spots where visitors enjoy mountaineering and are some of the few skiing spots in the continent. 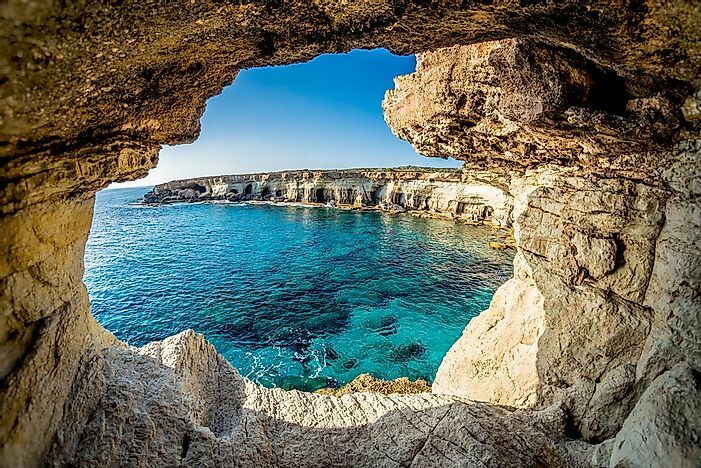 A sea cave in Cyprus. Cyprus is a tiny island nation is the Mediterranean Sea and a member of the European Union. The island was under British colonial rule until 1960 when it gained independence. However, the country experienced years of violence including an attempted Turkish invasion in 1964. 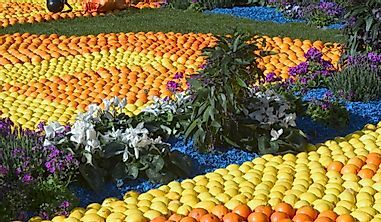 The country is a jewel of the region with its Mediterranean climate having long sunny days. The Troodos Mountains is star attraction of the country which offers some of the best hiking trails. Tanzania is an African country located in the eastern part of the continent and is the largest in the region both in size and population. The local currency is known as Tanzanian Shilling. The country gained independence from Britain in 1961 and embraced socialism system of governance which caused the country to be shunned. 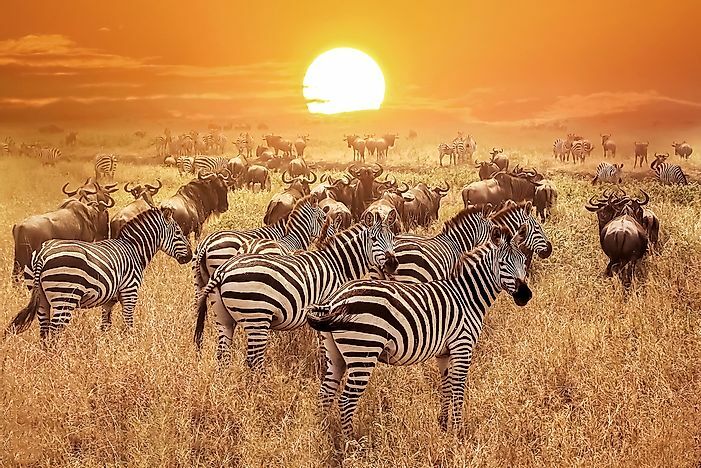 However, in recent years, the country has embarked on a marketing campaign to revive the tourism industry which has a vast array of attractions which include the Serengeti National Park which is synonymous with the African safari as well as Africa’s highest peak, Mount Kilimanjaro. 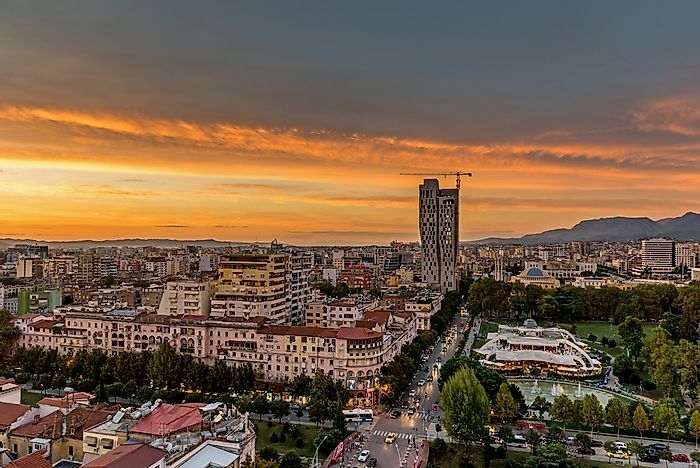 Albania is a small country located in the Balkan Peninsula with a population of about 3 million people and has Tirana as its capital city. Albania has a history with archaeologists tracing early residents to the 4th century BC. In the late 20th century, Albania was inducted into the Eastern Bloc and hence limited foreign movements into the country and devastated the tourism sector. Even after the country gained independence in 1991, it was plagued by violent protests for several years. However, the country has experienced extended periods of economic stability enabling tourists to visit and sample the many attractions including Berat and Gjirokaster; ancient towns which are UNESCO World Heritage Sites. The coastal town of Vlore is another key attraction with its beautiful beaches while the north of the country is host to the Albanian Alps. Georgia is a small European country located on the eastern edges of the continent at the Europe-Asia continental border. The young country gained independence in 1991 after the collapse of the Eastern Bloc or the Soviet Union. 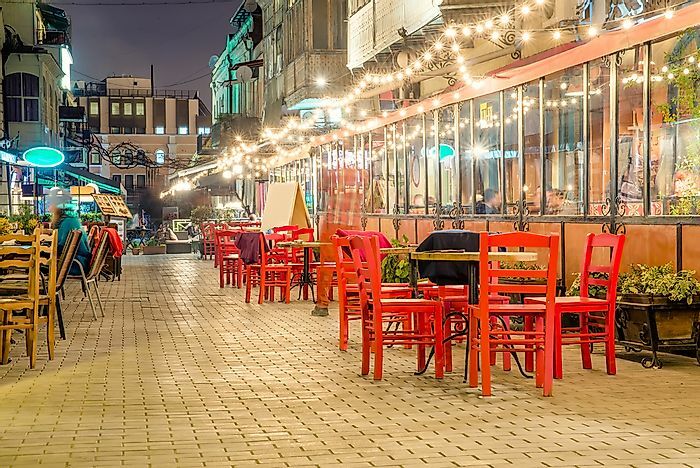 However, during its short independent history, Georgia has experienced many years of civil strife including bloody coups, separatist movements, unfortunate events which had devastating effects on the tourism industry. In recent years, the country has revamped its marketing of its tourist spots which include Georgia’s tallest peak, Mout Shkhara. When visiting, tourists are encouraged to tour the Krubera Cave, the deepest cave in the world as well as the Gelati Monastery which is a UNESCO World Heritage Site. A historic town in Uruguay. Uruguay is one of the smaller South American countries with an area of 68,037 square miles and a population of over 3.4 million people. 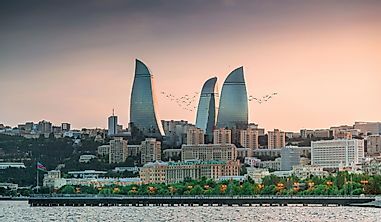 For many years, the country was embroiled in a civil unrest during a 12-year military government which resulted in tourists shunning the country. However, since the 1984-democratically-elected government, Uruguay has been taking steady steps in marketing its stunning tourist attractions. When visiting, tourists sample the pristine beaches including Punta del Este, La Pedrera, and Piriapolis. 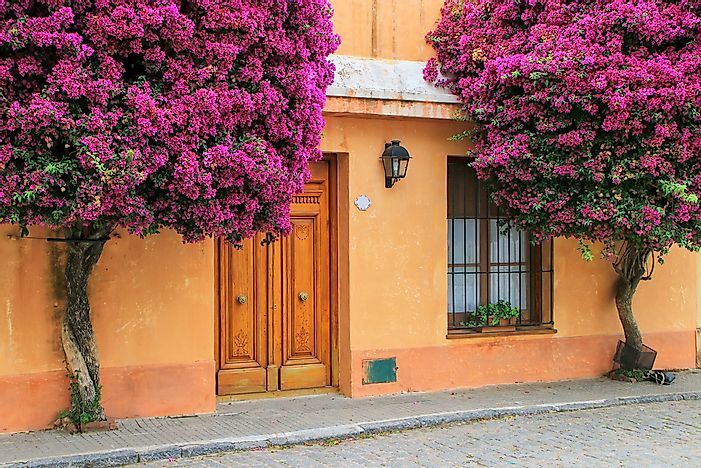 Another key attraction is Colonia, an old colonial town, and a UNESCO World Heritage Site. The local currency is known as the Uruguay peso which tourists can obtain at the local commercial banks in exchange for their foreign currency. Myanmar (initially known as Burma) is an Asian country located in the southeastern area of the continent. 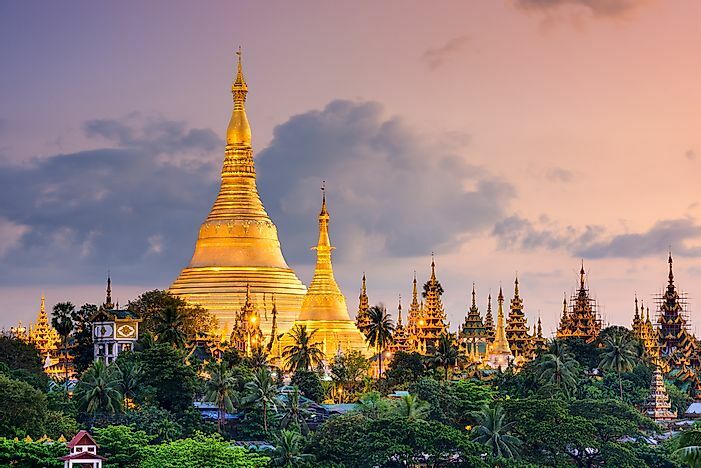 The country has a population of over 61 million people and has Naypyidaw as its capital city. Myanmar was once one of the most developed countries in the region until widespread corruption ruined the economy. However, since a democratically-elected government entered office in 2012, the country has begun to realize its tourism potential. Myanmar is famed for its beaches spread along its long coastline including Ngapali at the Bay of Bengal as well as the white Ngwe Saung Beach. Other attractions include the majestic Mount Popa as well as the historic city of Bago. The local currency used is known as the kyat. 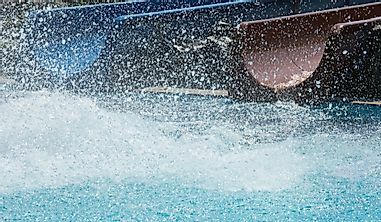 The best time to enjoy the tropical weather is during the March-April summer season. Sri Lanka is an island nation located in the Indian Ocean. The 25,330 square-mile country is home to over 20 million residents. The country is famed for its warm, sunny beaches, and rich history and heritage. However, Sri Lanka has been plagued by civil wars for the majority of its history. The civil strife had for long ruined the reputation of the beautiful country as tourists shunned it due to security concerns. 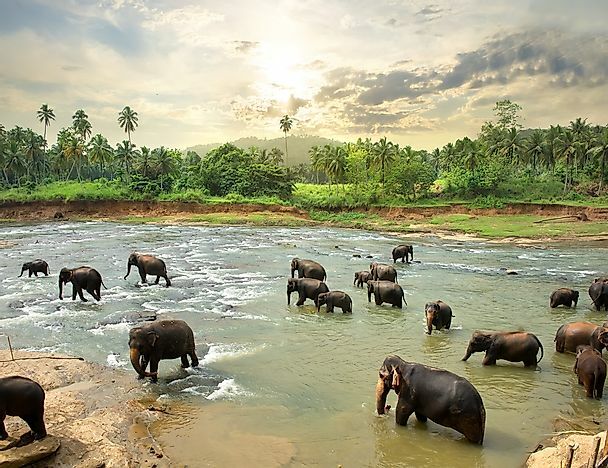 However, after the war ended in 2009, Sri Lanka has been rising from the ashes and has repackaged its vast array of attractions for tourists which include eight UNESCO World Heritage Sites. The best sites to visit include Mirissa where boat tours enable one to view dolphins and whales, Sigiriya or Pidurangala Rock which is a rock climber's dream where one gets a panoramic view on the top of the ancient rock. The local currency is known as the Sri Lankan rupee. When visiting, tourists are advised to cover any Buddha-inspired tattoos as well as refrain from smoking in public areas or risk deportation.